NEW and made in the USA! Home / NEW and made in the USA! 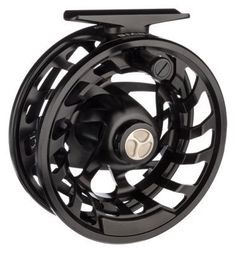 A technologically superior reel conceived and designed from the ground up and built in New England by American craftsmen to battle angry fish and laugh in the face of corrosive saltwater environments. The new Mirage features a sealed and maintenance-free carbon and stainless steel disc drag system with an aggressive knurled drag knob that goes from zero to full drag in a single drag knob rotation. Patent-pending ball and ramp drag mechanism provides a smooth turning drag that follows a non-linear curve as the drag knob is turned to give smoother adjustments in the fishing and fish-fighting range. The reel is a super large arbor for increased retrieve rates and reduction in line coil. Machined in the USA from strong, yet lightweight 6061 T6 aluminum barstock. Ergonomically designed machined aluminum handle. Quick release spool easily converts from left to right-hand retrieve. Military-spec type III hard coat anodizing. Titanium shaft adds strength without additional weight. 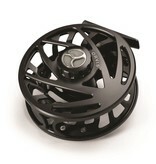 Fully radiused reel foot prevents kinked leaders. Low-profile counterweight won't catch fingers or fly lines. Available in sizes II-VI Mirage II is 3½" in diameter. Mirage III is 3⅞" in diameter. Mirage VI is 4¼" in diameter. Mirage V is 4½" in diameter. Mirage VI is 5" in diameter. Mirage VI-Deep is 5" in diameter. 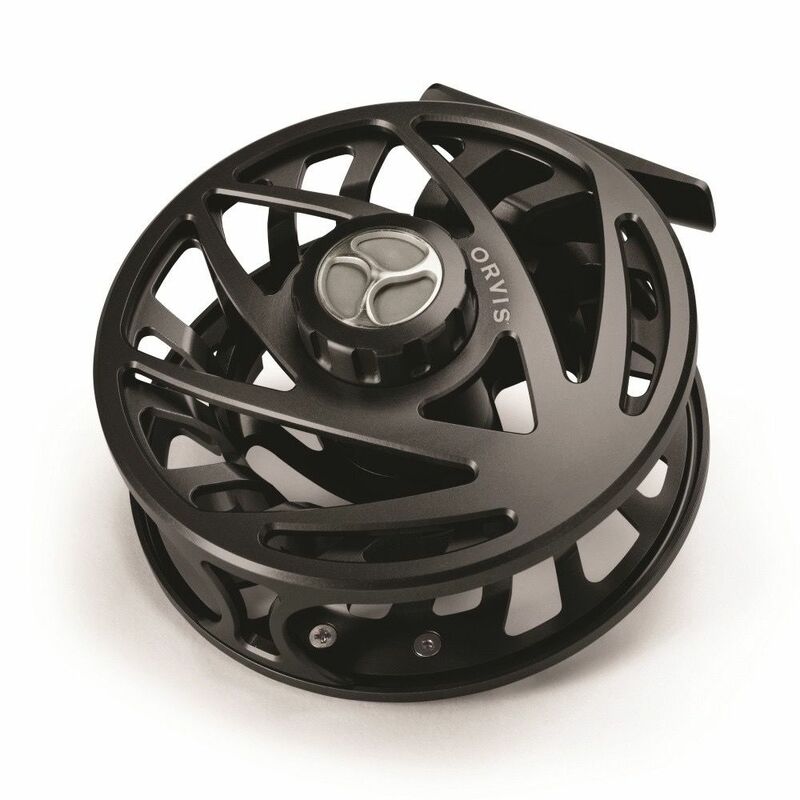 The size VI Mirage comes with two spool choices. Pick the high-capacity deep spool for blue water species or the standard shallow spool for the highest amount of line pick up for the serious tarpon angler.